Bier Haus is a 2012 WMS slot title created to please all beer lovers around the world. The game takes you directly to Germany where you can enjoy some premium quality beer and a genuine beer house atmosphere with people chatting and laughing in the background. The Bier Haus slot game features quite good visuals taking into account that it was originally developed and launched as a land-based slot machine and later adapted for online play. With a top fixed jackpot standing at 500 coins, Bier Haus slot machine benefits from a highly lucrative free spin feature with sticky Wilds boosting your winning chances. Once you find yourself in Bier Haus, you will meet a happy Bavarian guy with a beer mug in his hand. He is the top paying symbol awarding the 500 coin jackpot while other high-value symbols are depicted as the castle, beer barrel, beer mug, accordion and acorns. Playing card suit symbols make up the lower ends of the paytable. Three beer mugs stand for Wild while a beautiful blonde waitress assumes the role of Scatter. The game uses a 5×4 grid and 40 pay lines. 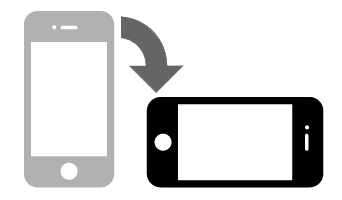 It features a classic WMS control panel offering you to choose from the Classic Panel allowing you to activate a preferred number of pay lines and choose a bet per line and the Quickbet Panel which offers total bets at all pay lines active. At all pay lines turned on, the game is playable from £0.40 up to £40 per spin. The Autoplay feature is available and it will spin the reels for you until you hit a big win or stop it. Land 3 or more identical symbols along an active paying line left to right to win a prize. 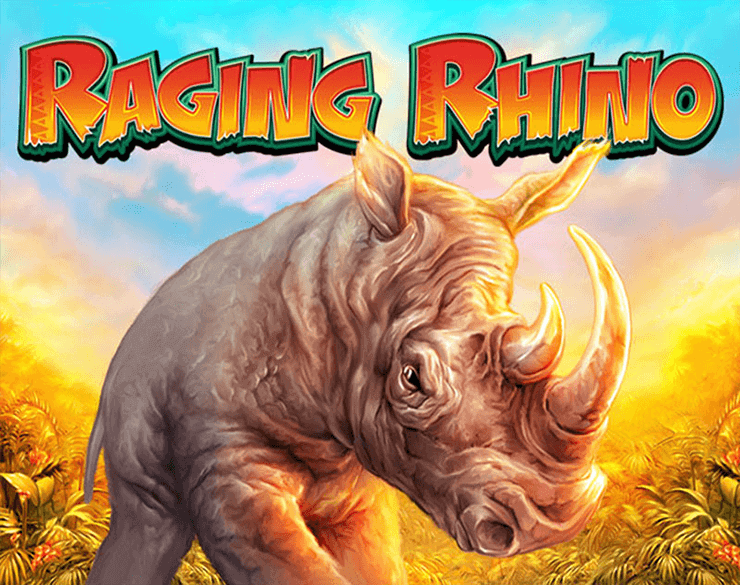 During the base game, Wild will help you create more winning combinations by substituting for all regular symbols. Besides Wild, the game features two Scatters, Feature and Gold Feature, portrayed as the blond waitress. You have to land 5 Feature or Golden Feature symbols left to right to trigger the free spins round. 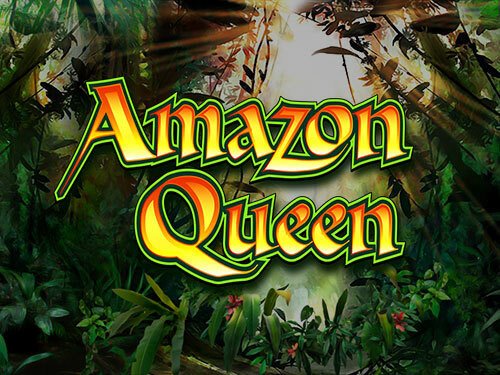 You will be given 5 free spins during which your odds of winning will be improved thanks to sticky Wilds. All triggering Golden Feature symbols will turn into so-called Persisting Wilds which will stay in their positions for the duration of the feature. When Feature or Gold Feature symbols appear in a place occupied by Persisting Wilds, the Wild symbols will turn into Wild Feature that replaces all symbol including both Scatters. 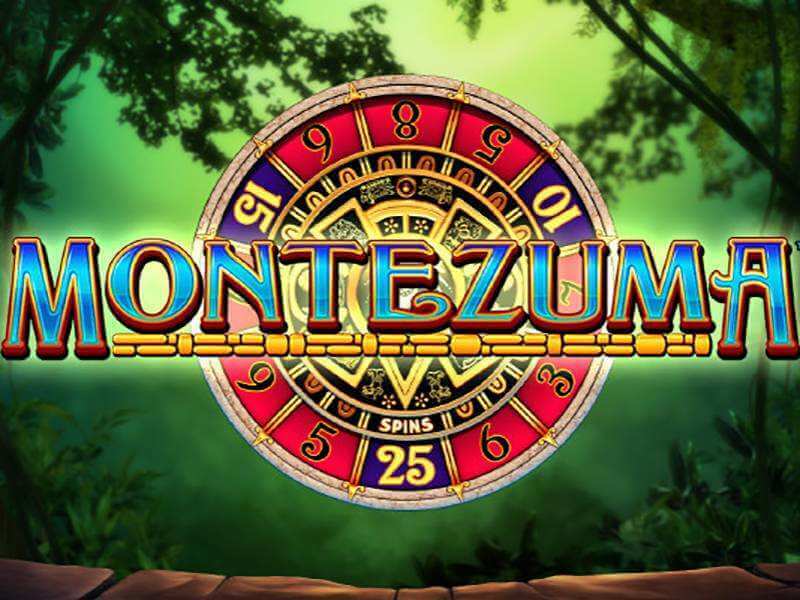 When 5 Feature, Gold Feature or Wild Feature symbols appear on the reels during free games, you will get another set of 5 spins up to a total of 80 free spins per feature. 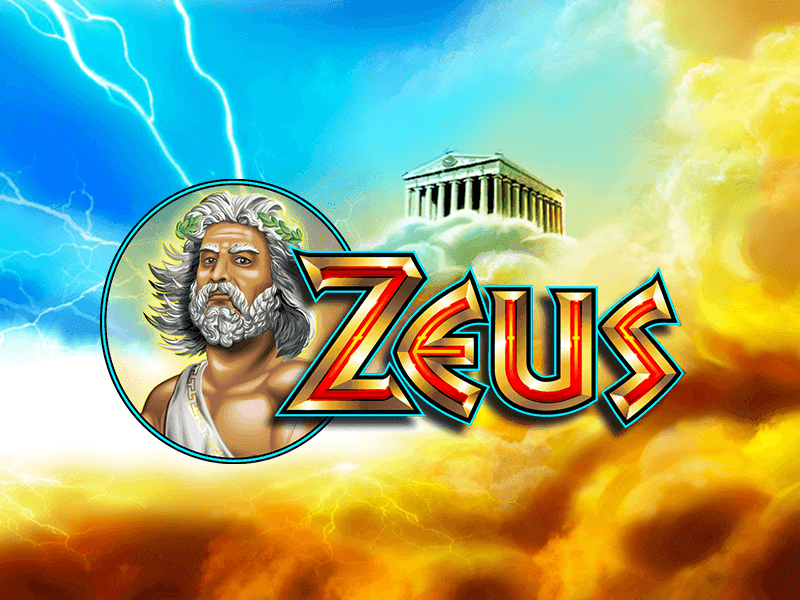 The game is highly volatile and it will not be an easy task to trigger free spins, but thanks to the game structure and 40 pay lines, payouts will come frequently. If you like beer, you should give Bier Haus a try and you can win up to 20,000 coins in a single spin. What makes the Bier Haus slot so special? You may be wondering why we’re asking what’s special about a game about beer and pretty girls. I mean what could be more special than beer and pretty girls? Great gameplay and a big winning potential could be the answer for players of Bier Haus, who will toast this game from WMS from now until the Oktoberfest. 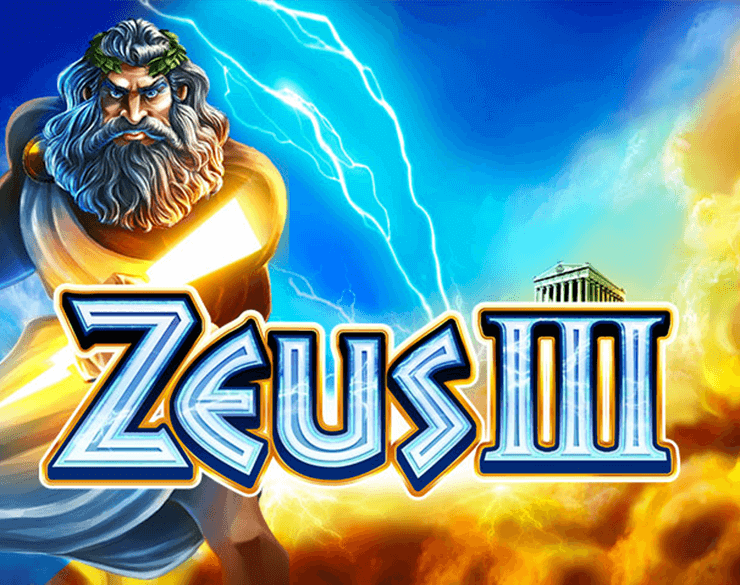 This game has come from real life casinos to the video slots world. That’s often good news because bricks-and-mortar casino players are a demanding crowd who won’t keep a game in the rotation without something serious to recommend it. 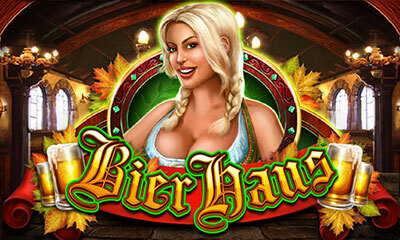 Like many a real-life-to-online game, Bier Haus slot is relatively light on graphics bells and whistles. It’s not without its visual charms though, and there are few men who’ll complain about the waitress character who’s a key symbol in the game. The soundtrack is good, an ambient burble of glasses and voices that will remind you of all your favourite bars. This is a five-reel machine with four rows and 40 win lines. Your total stake is your bet amount multiplied by the number of lines you choose to chance on. Five-hundred coins are the top pay-out in the standard game. But it’s in the bonus rounds where you’ll really get your beer money. Wilds are three big steins. Our German barmaid is the bonus symbol, who can not only bring you a stack of beers but also trigger as many as 20 free spins – a round in which she becomes a wild symbol. Best of all, the round retriggers. This is a great game. It’s genuinely atmospheric and the gameplay delivers enough variety to keep you coming back to the bar for more. Before you sink a beer you should ask for its alcohol by volume percentage. The equivalent here is a 96% theoretical RTP that will quench your thirst for big wins.